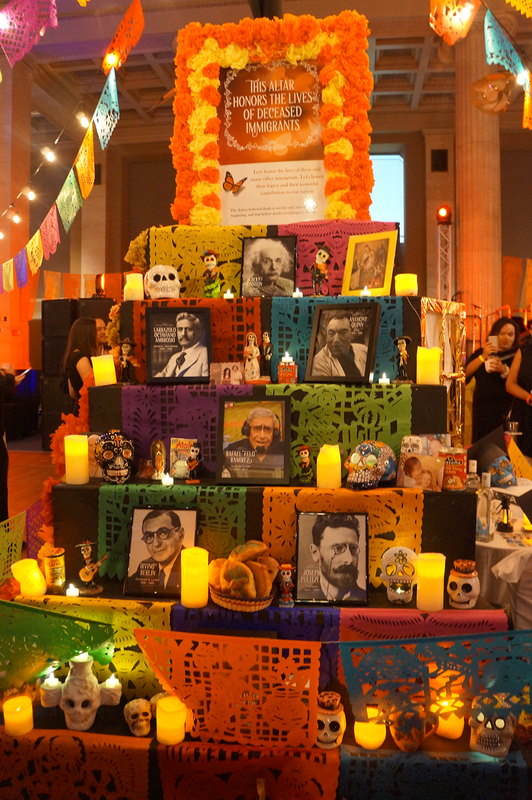 The Columns was a fitting atmosphere for last Friday night’s Latino Memphis Day of the Dead Fiesta. 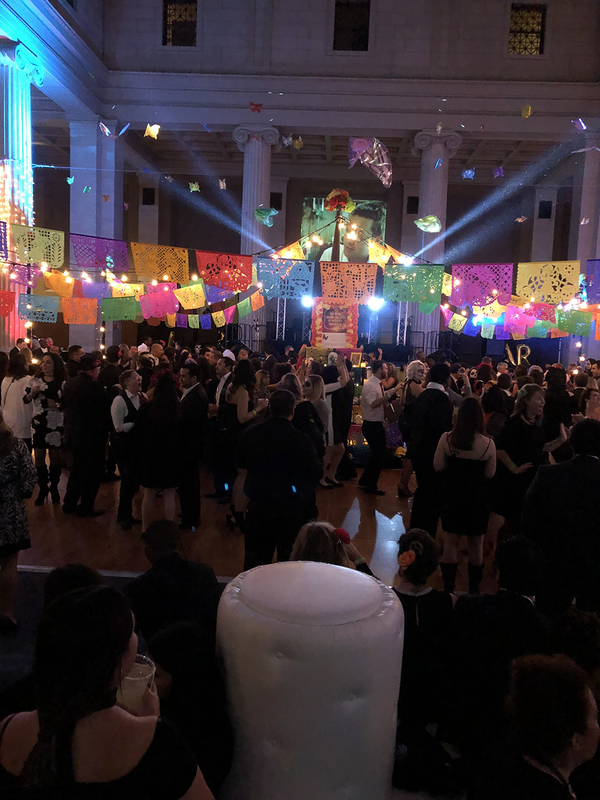 The room with it’s, architectural columns and colorful lights, was filled with artful and festive decor, great music & food and beautiful people. 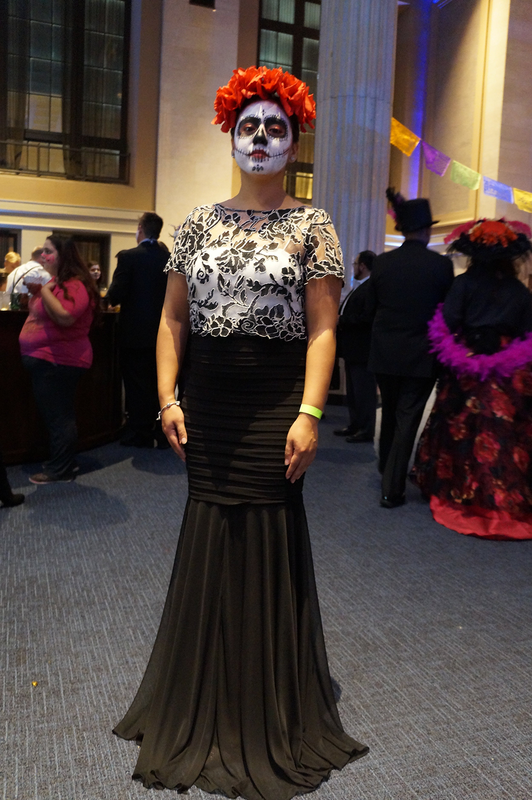 The signature event, Day of the Dead, is much more than a fundraiser for the organization. 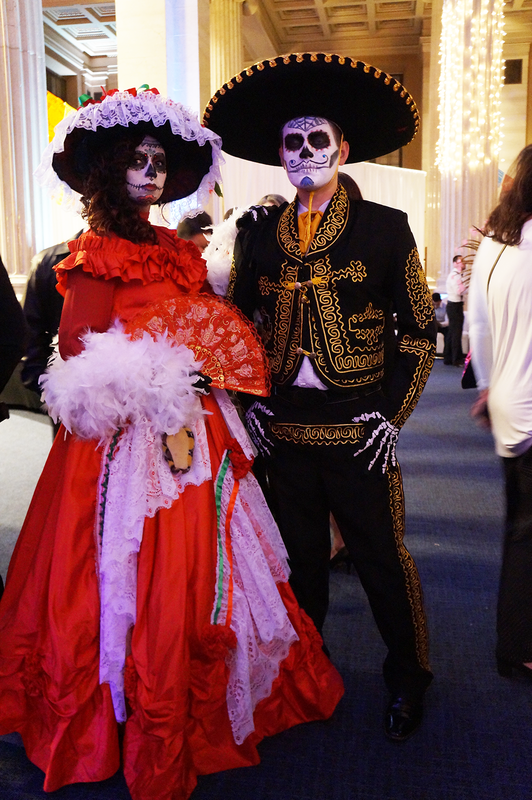 It is a cultural celebration of the Mexican holiday, Dia de los Muertos. It’s a moment to honor LIFE and celebrate loved ones who have passed away. 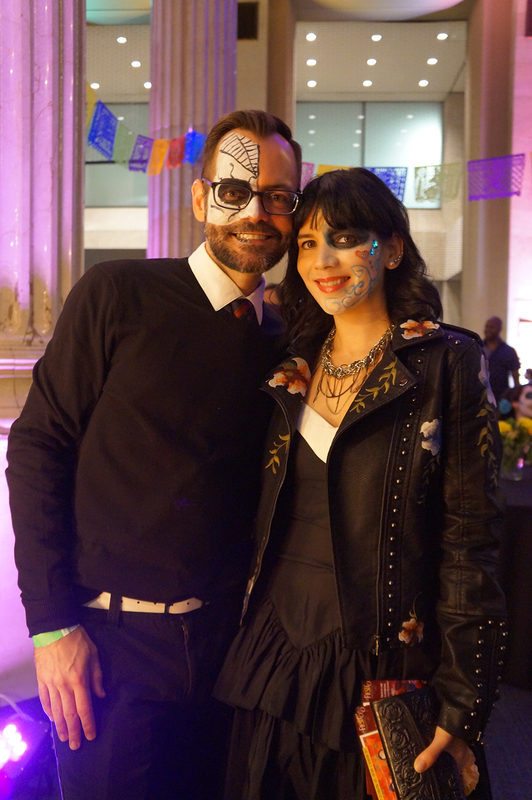 It was done in style with partygoers dressed in a fashion-themed and vibrant face art. 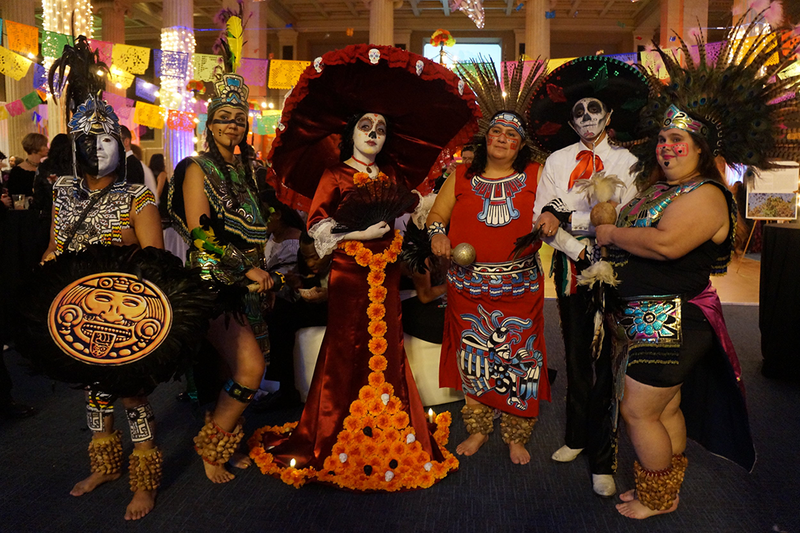 We couldn’t resist partying for a cause with our partner Latino Memphis. 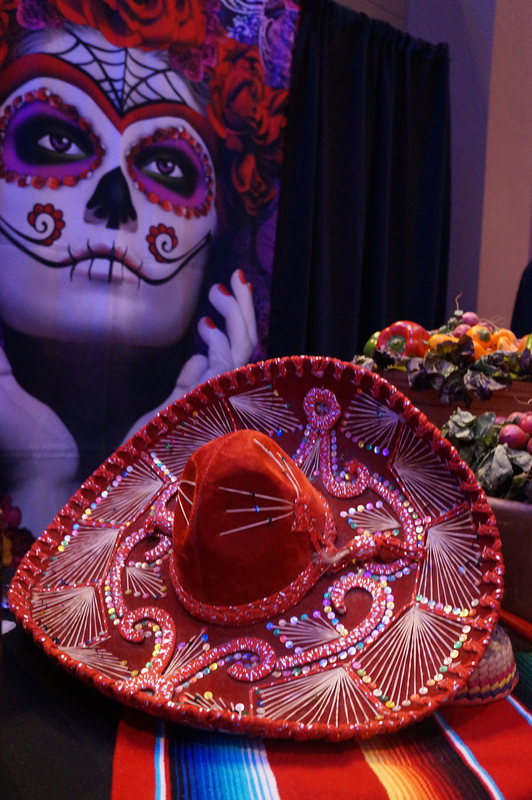 See a few highlights and pictures from the party…. 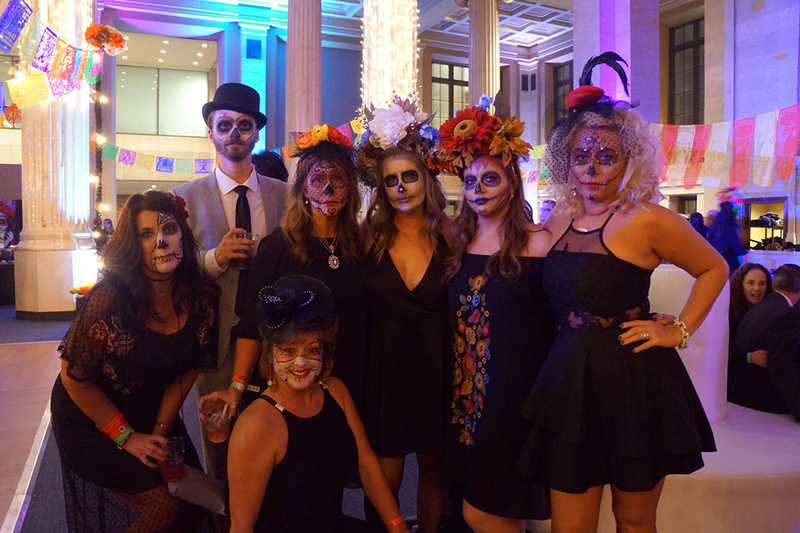 Our staff partook in all of the festive fun too. We ran into Randall, our Traffic manager, & his wife Nikki and Andrea, Special Projects Coordinator. 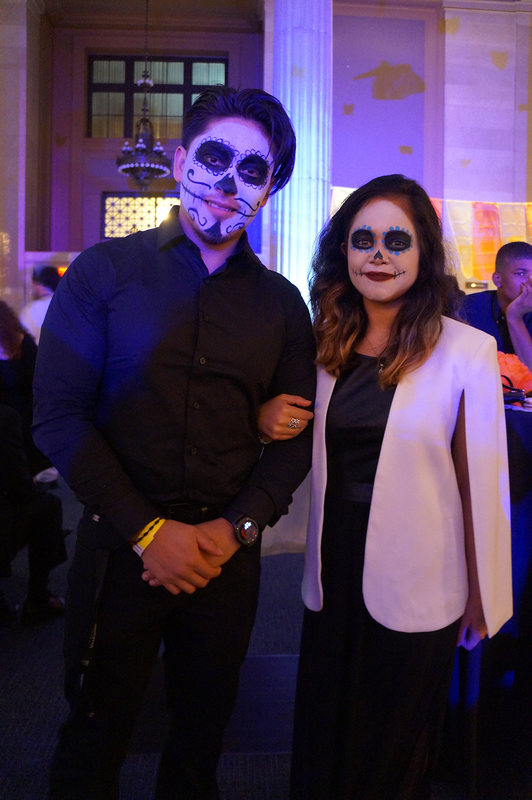 We loved seeing them outside of the office with sugar skull face painting and enjoy the party. 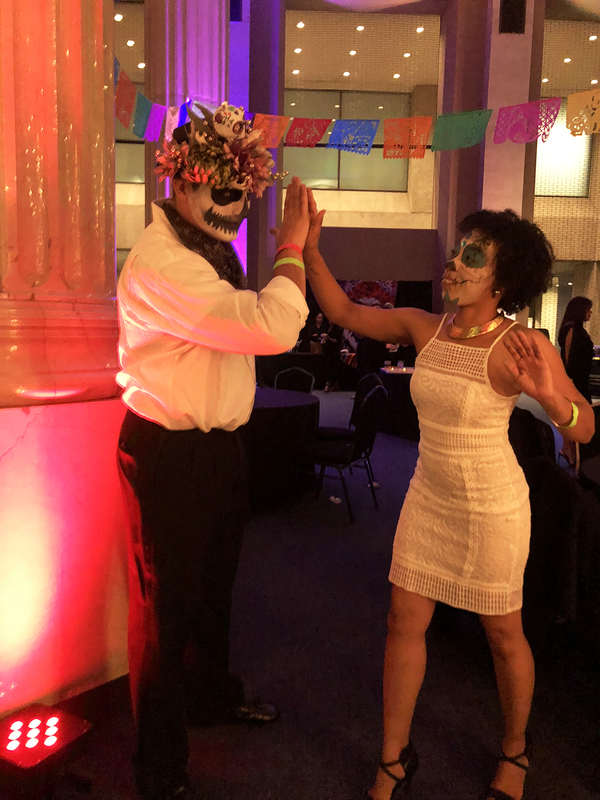 Now, that was a great party and amazing way to raise money for an organization we are so proud to be a partner with, Latino Memphis. We’re excited to see more of what’s to come with Latino Memphis and glad that we can be apart of opportunities to serve our community.